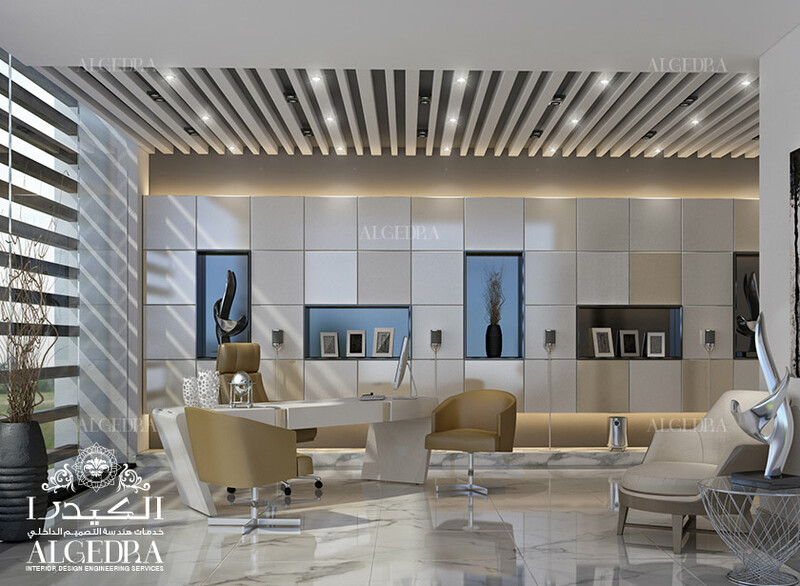 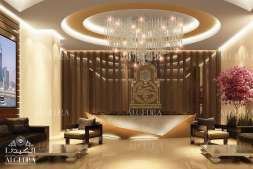 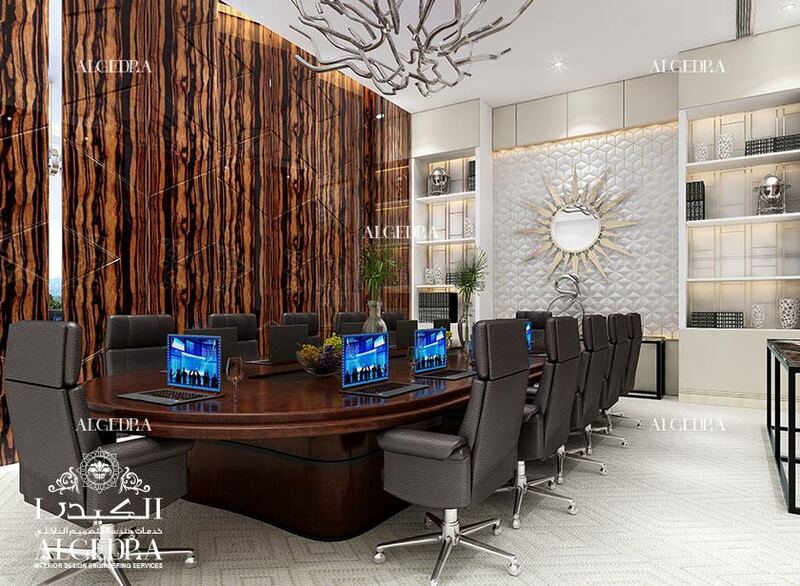 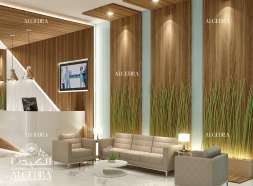 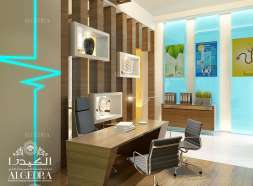 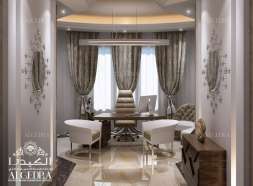 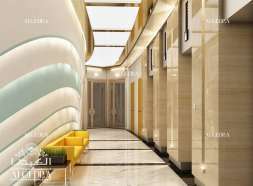 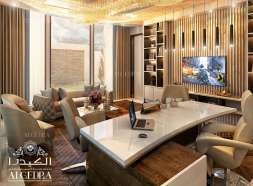 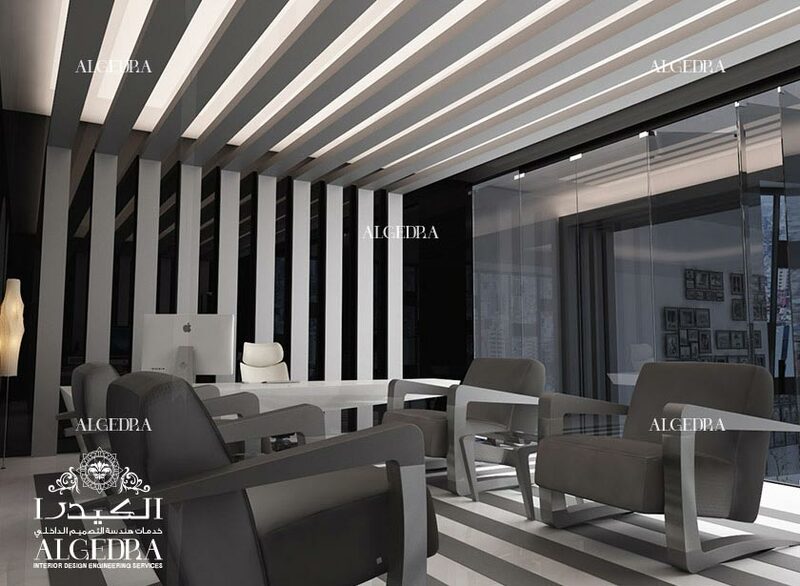 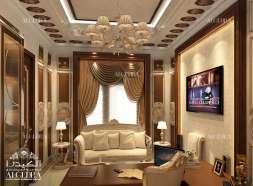 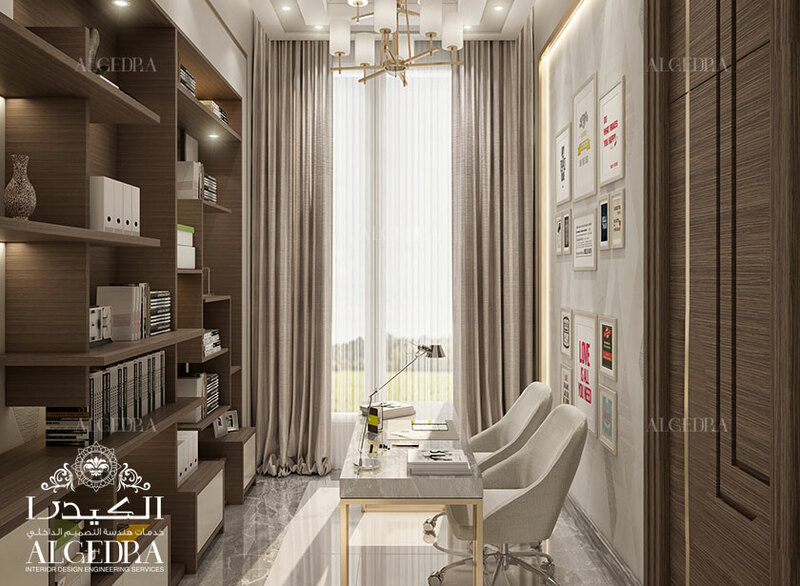 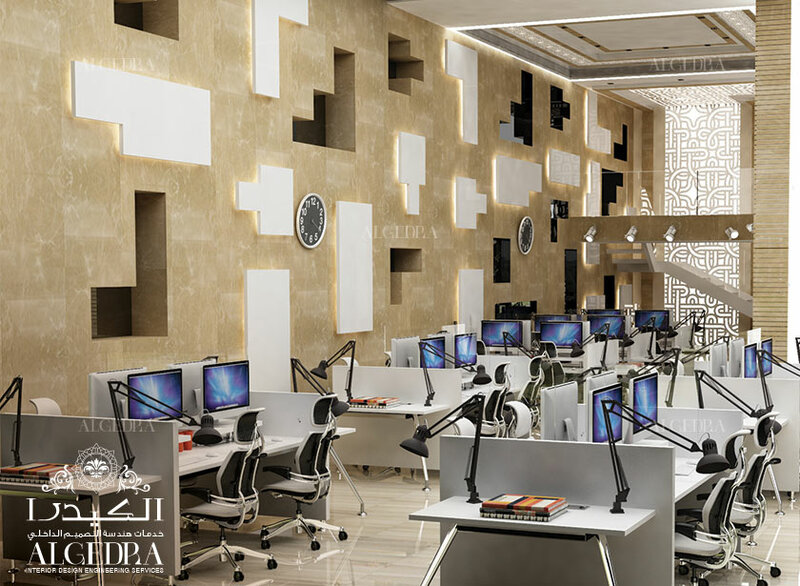 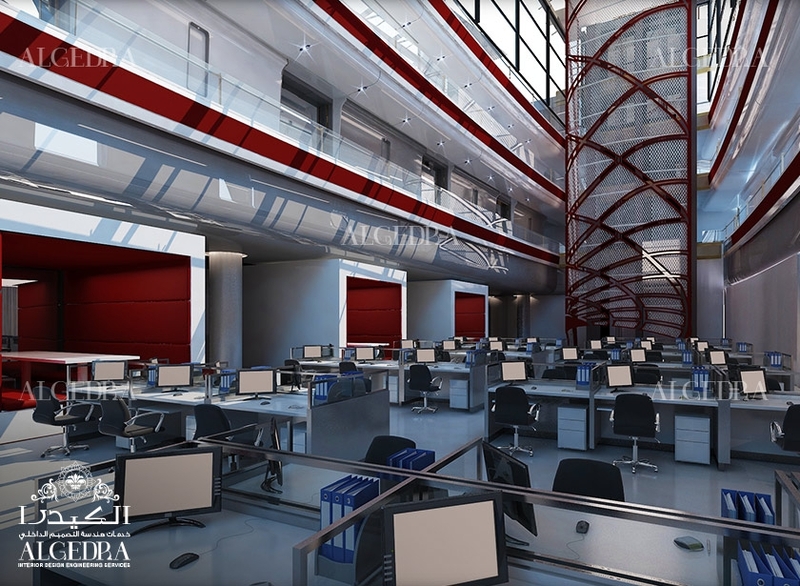 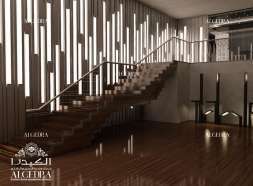 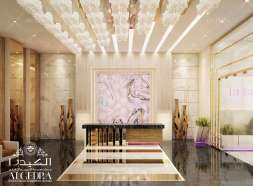 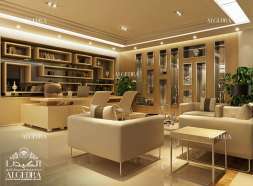 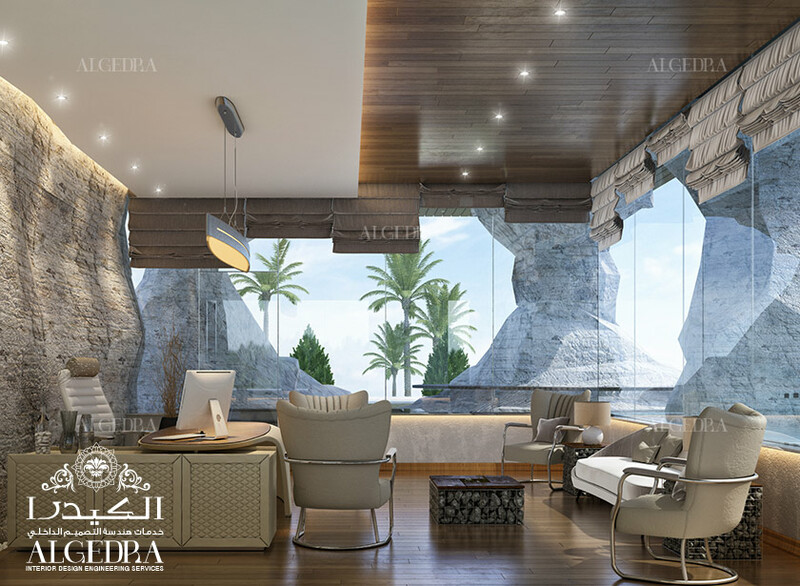 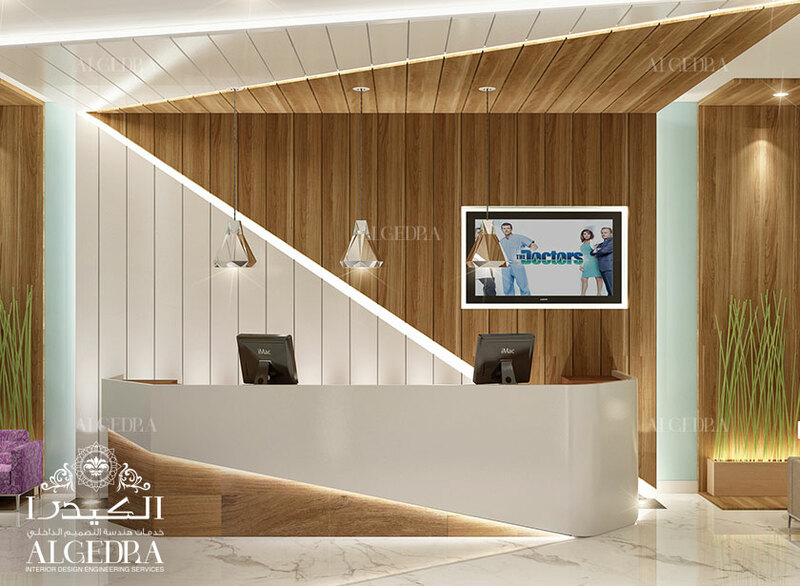 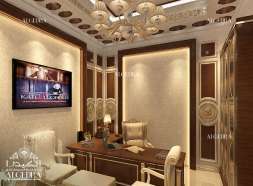 ALGEDRA’s team of interior designers provide complete designs consultancy for your office promise you best office interior design. 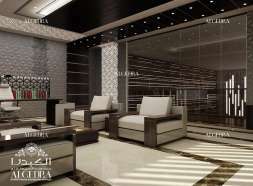 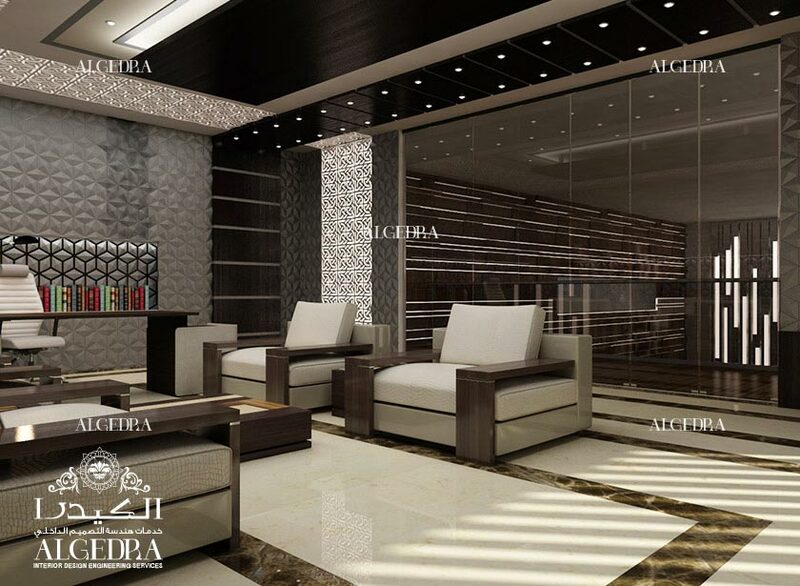 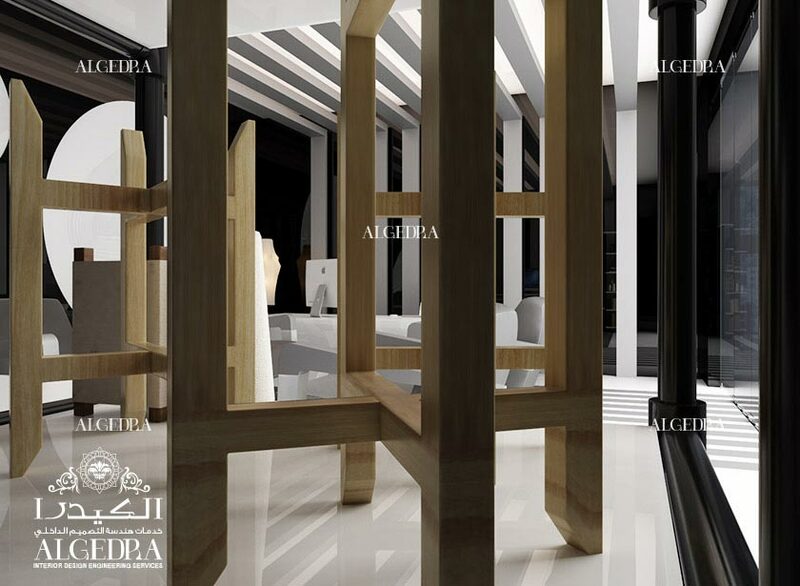 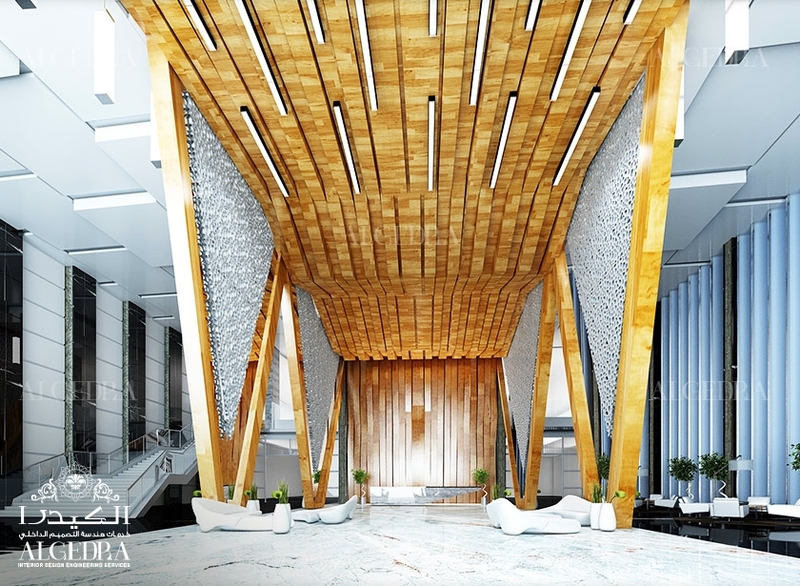 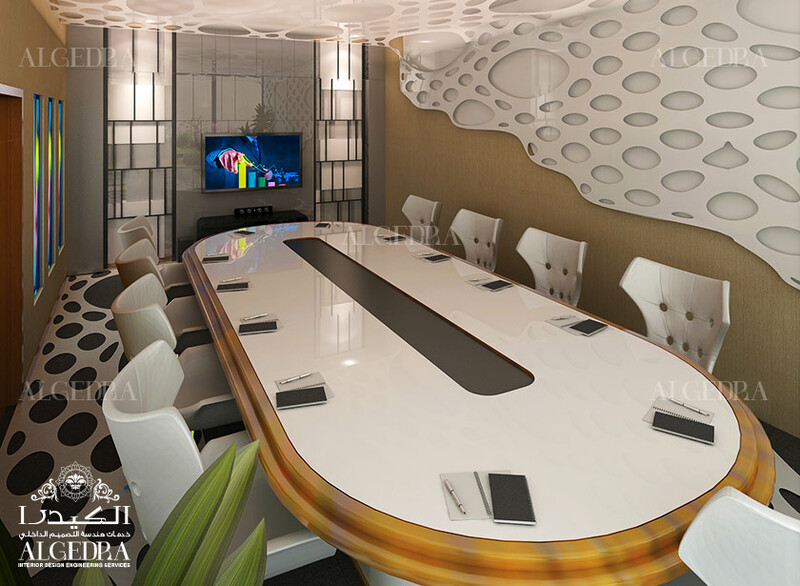 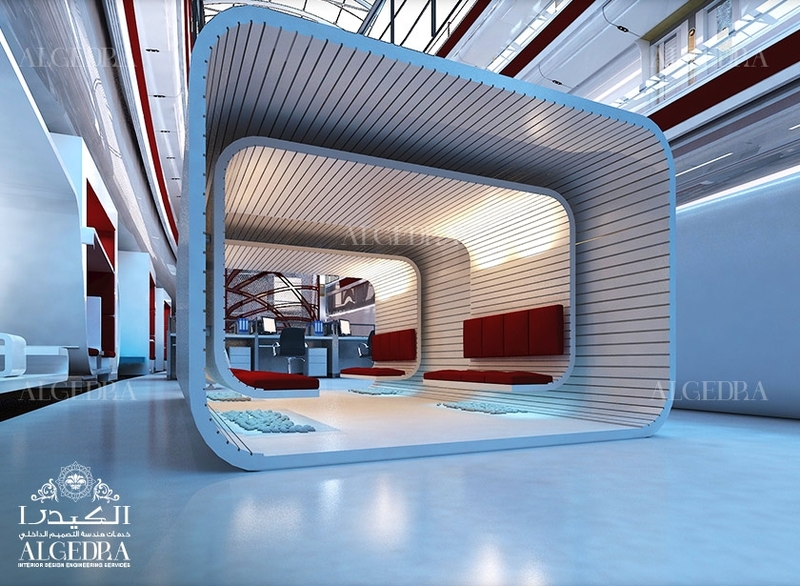 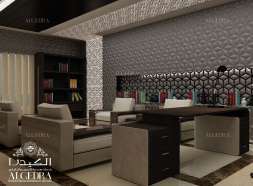 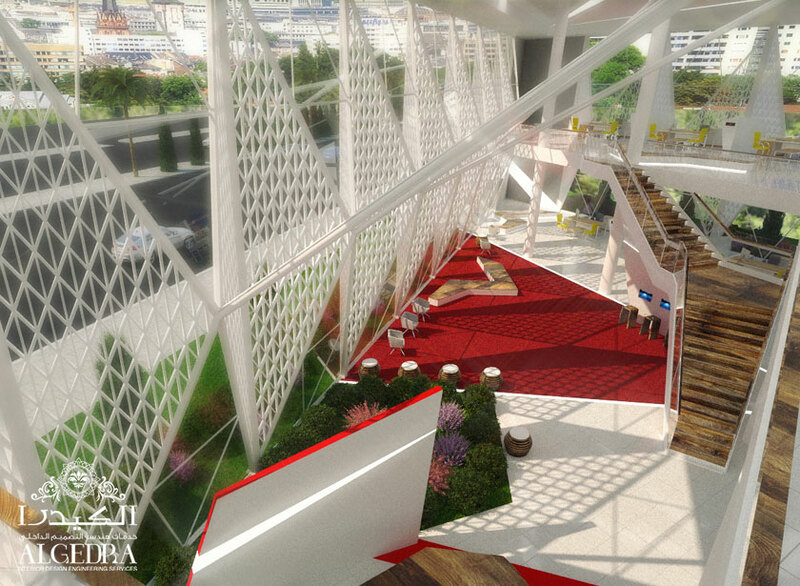 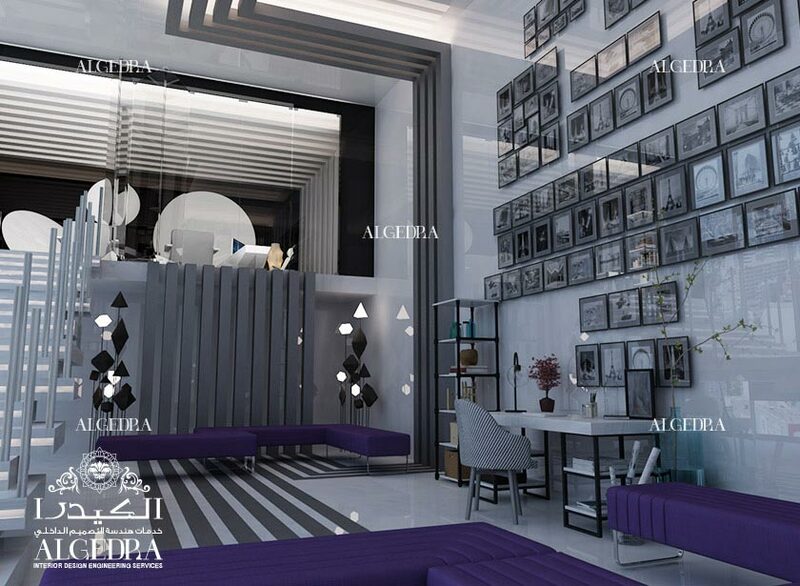 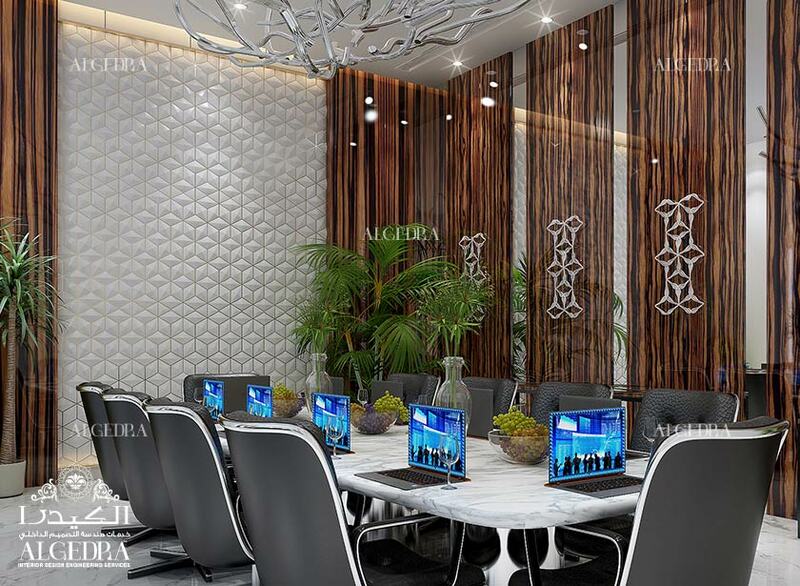 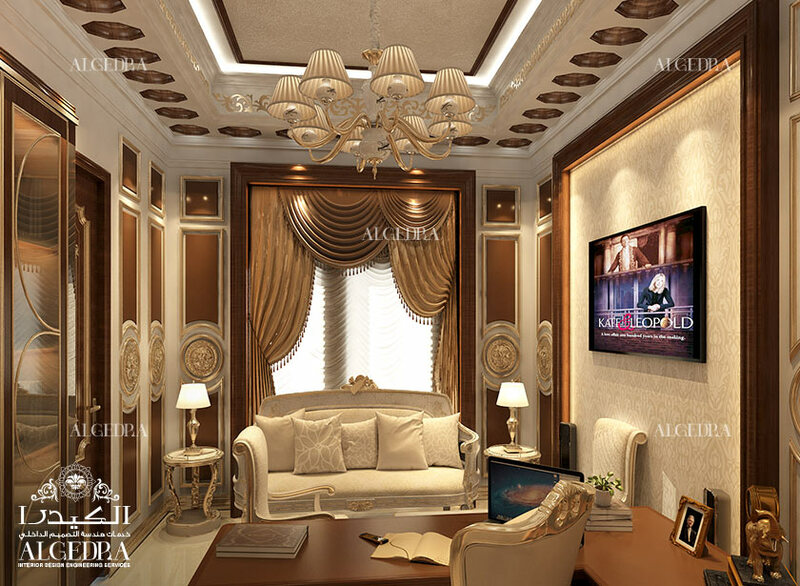 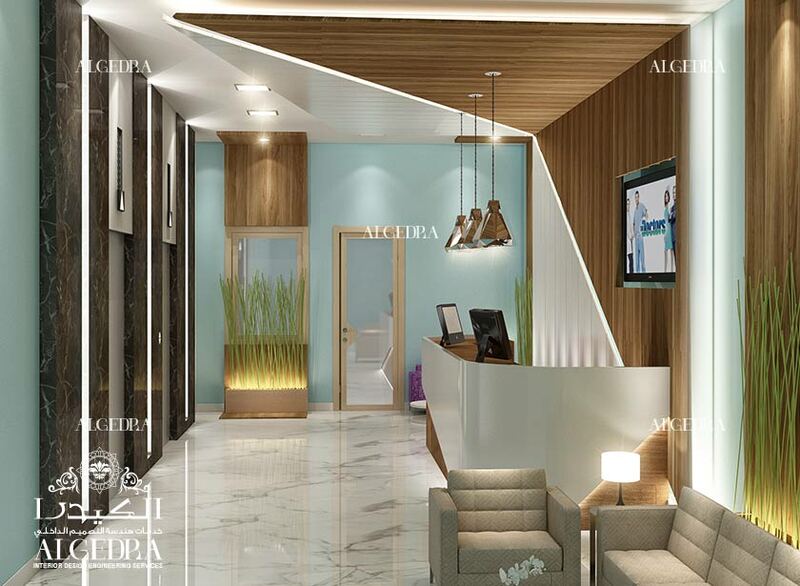 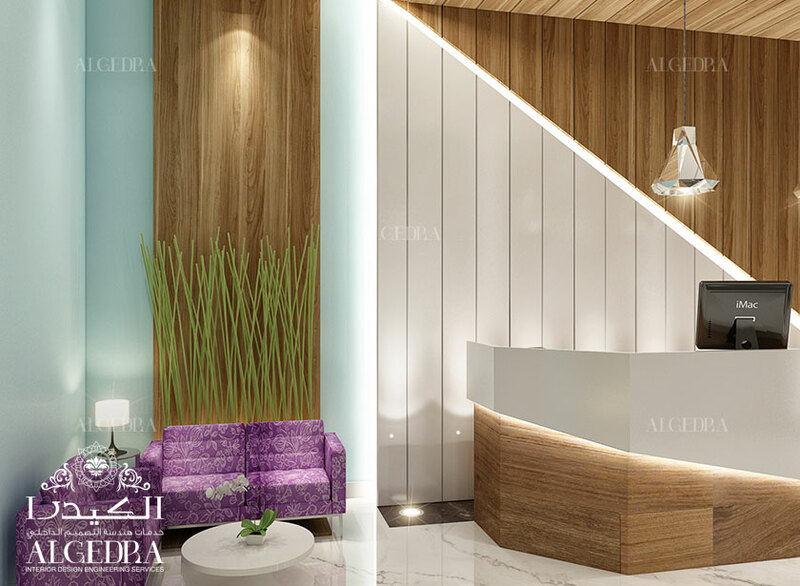 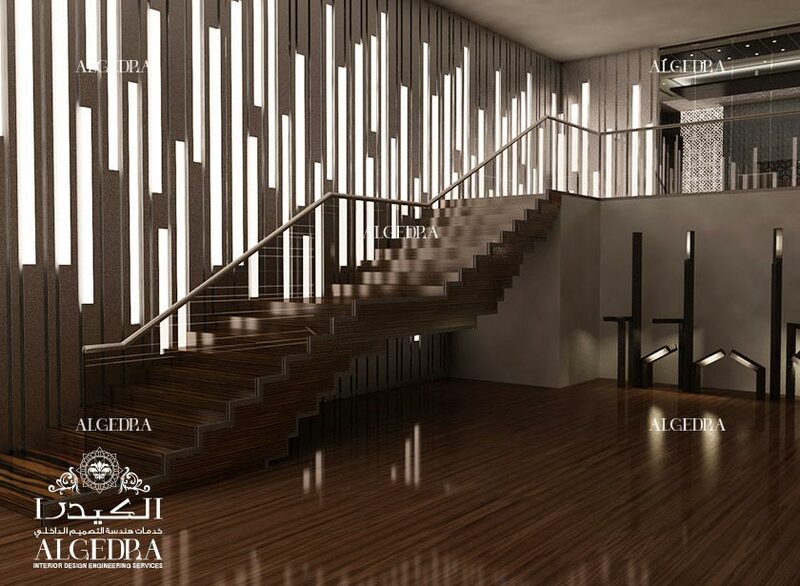 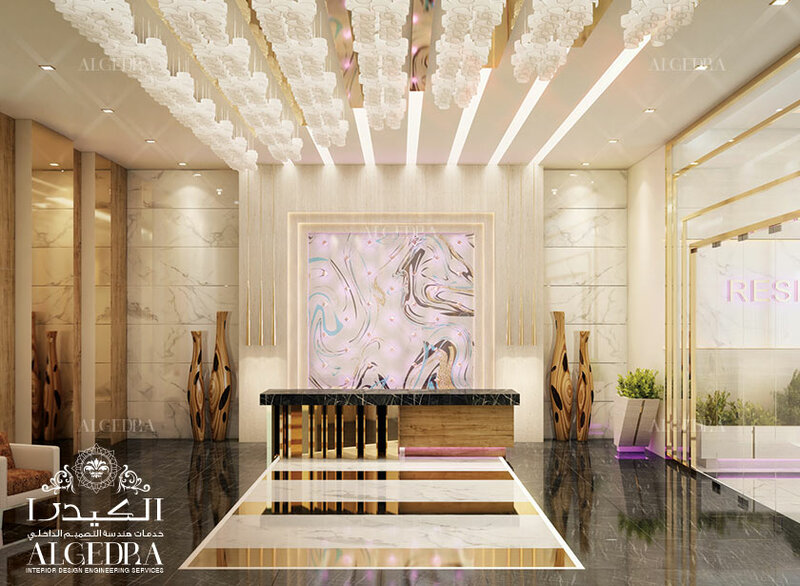 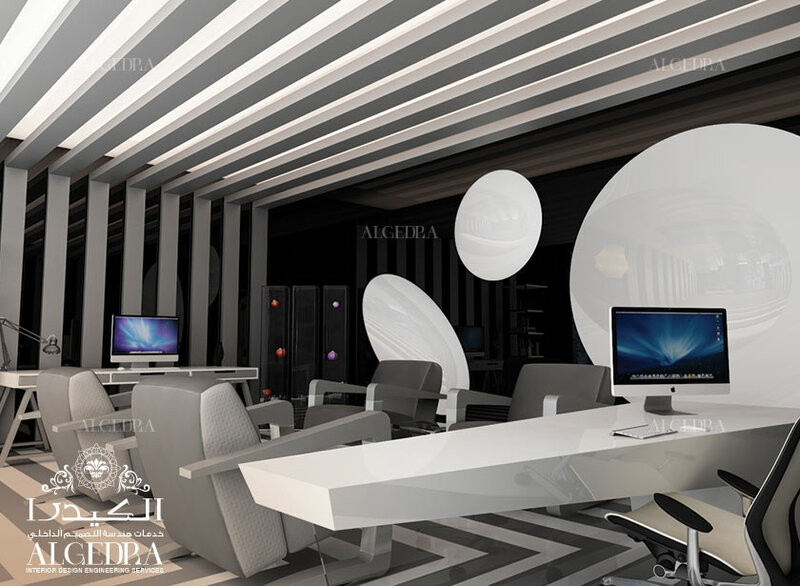 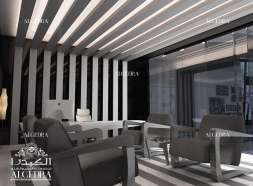 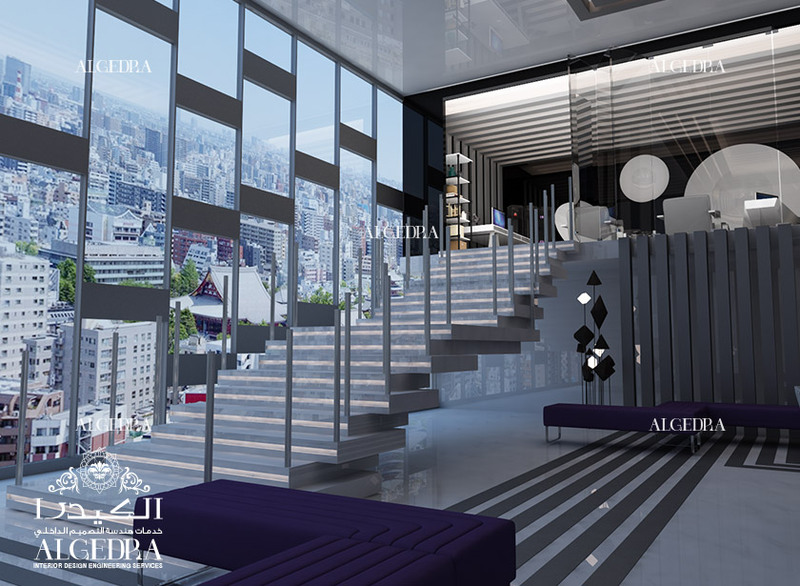 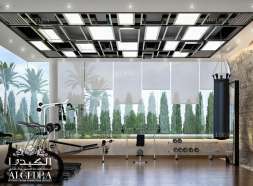 We at ALGEDRA work hard to make your office interior design look remarkable and extraordinary. 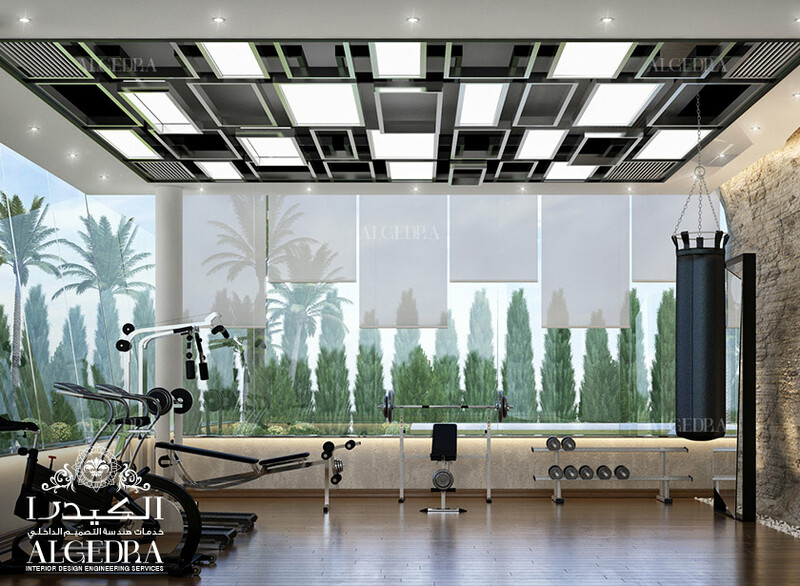 We are known to be one of the top office interior design companies in Turkey and hence working up to the mark to satisfy our clients. 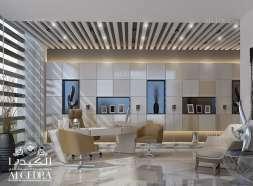 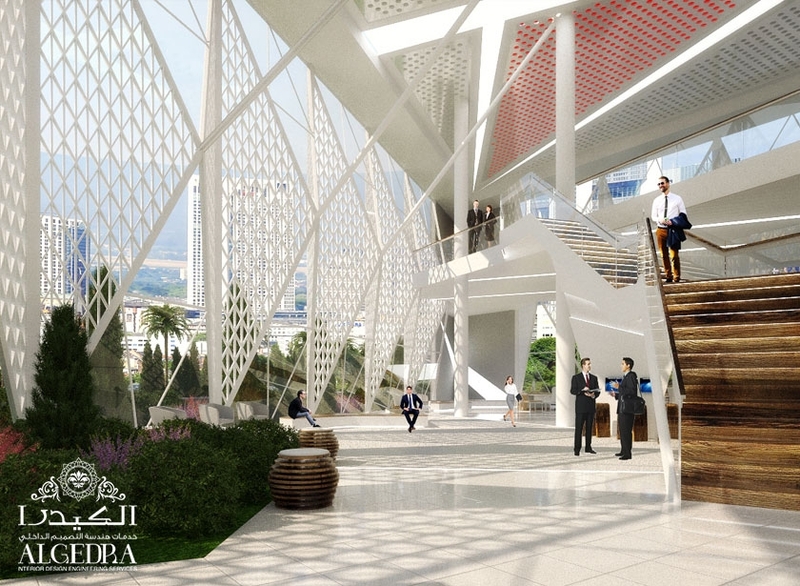 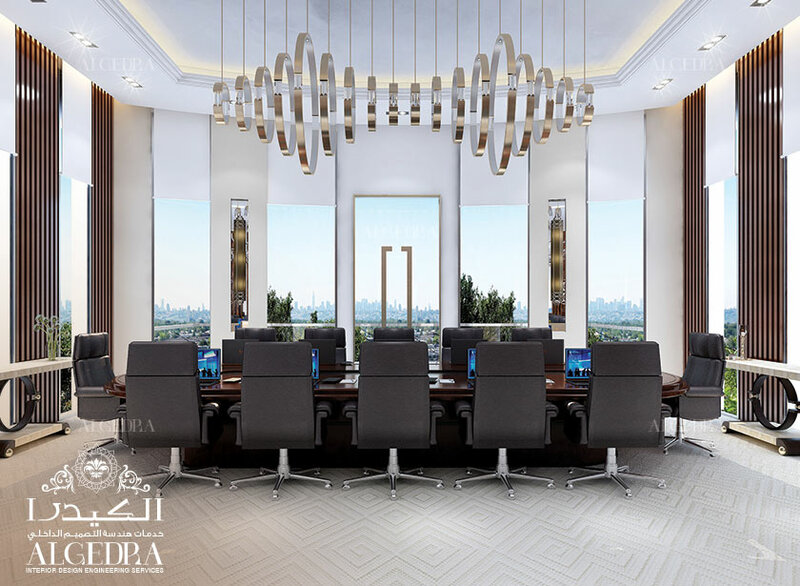 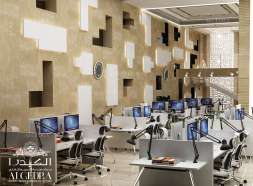 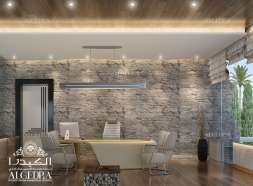 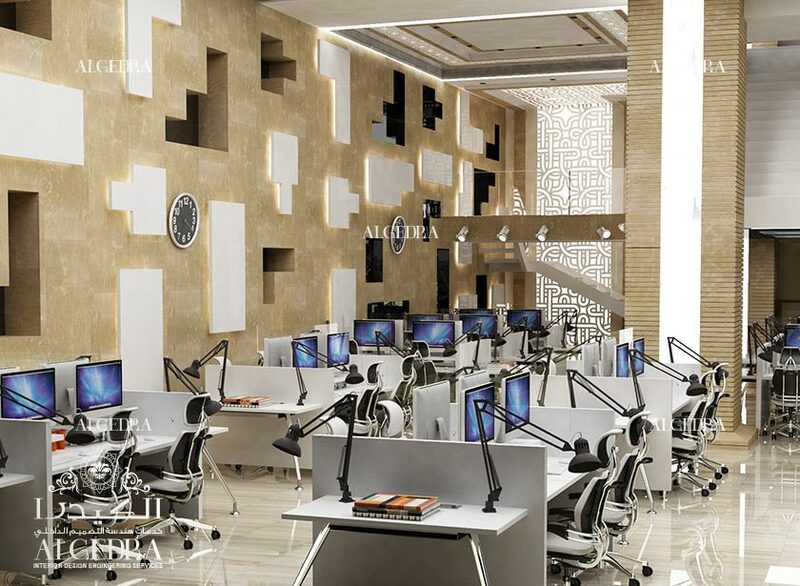 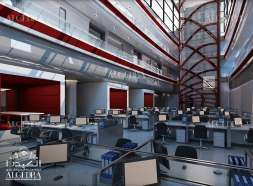 Our office interior design Turkey specialties include corporate, contemporary, modern, and luxury office interior designs. 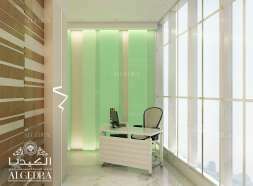 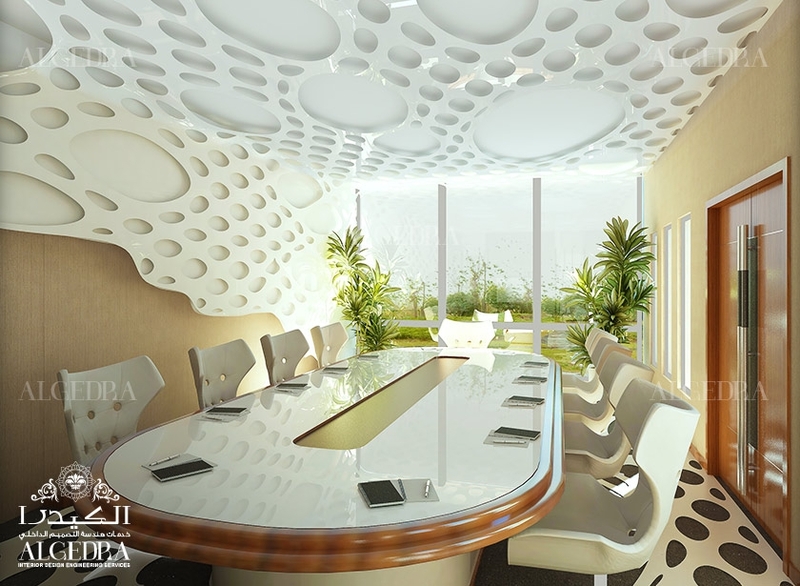 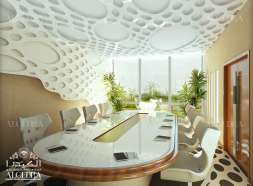 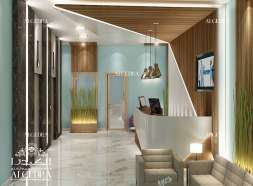 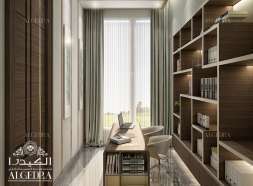 In order to choose the best interior design for your office, consult with us. 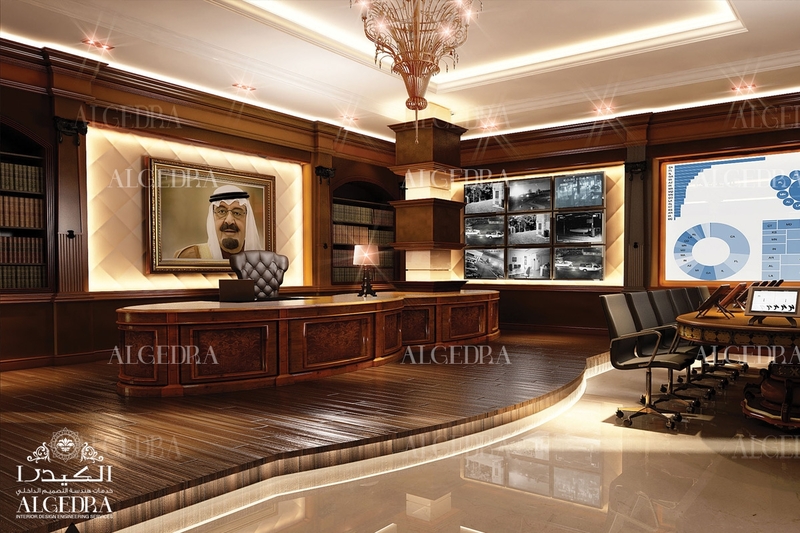 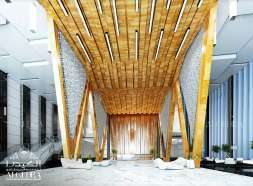 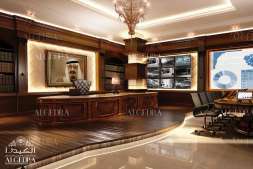 For some amazing office interior and office decoration, check out our gallery below.